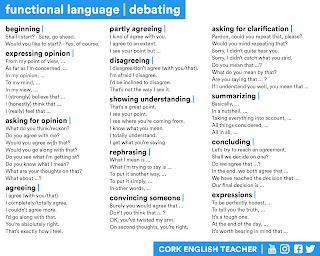 This week we will practice expressing our opinions. 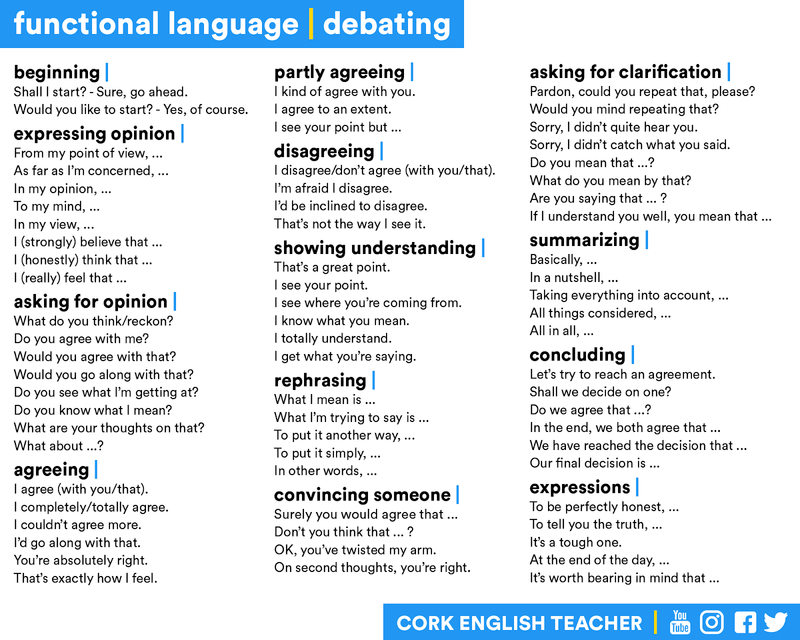 We will learn how to agree and politely disagree with someone. Below is vocabulary to help you do this. We will continue learning about simple present tense and present continuous verbs. There are some verbs, called non-action verbs, that are not usually used in the present continuous tense. 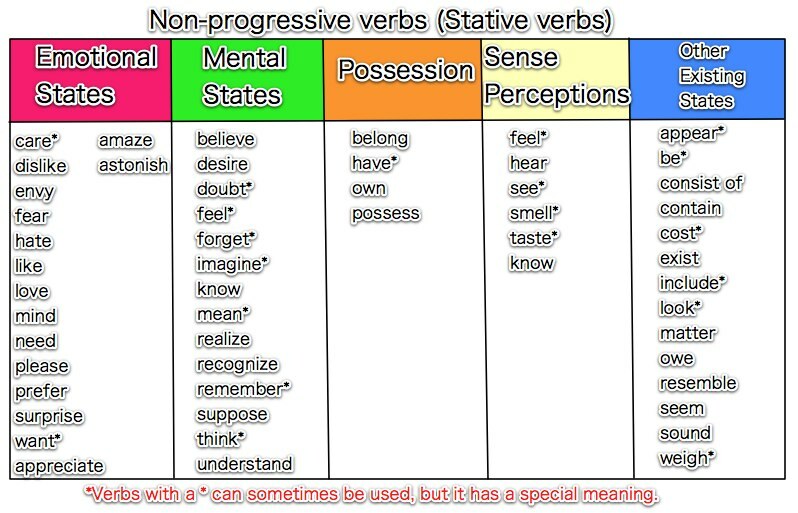 Below is a chart of these verbs and exercises to practice them. 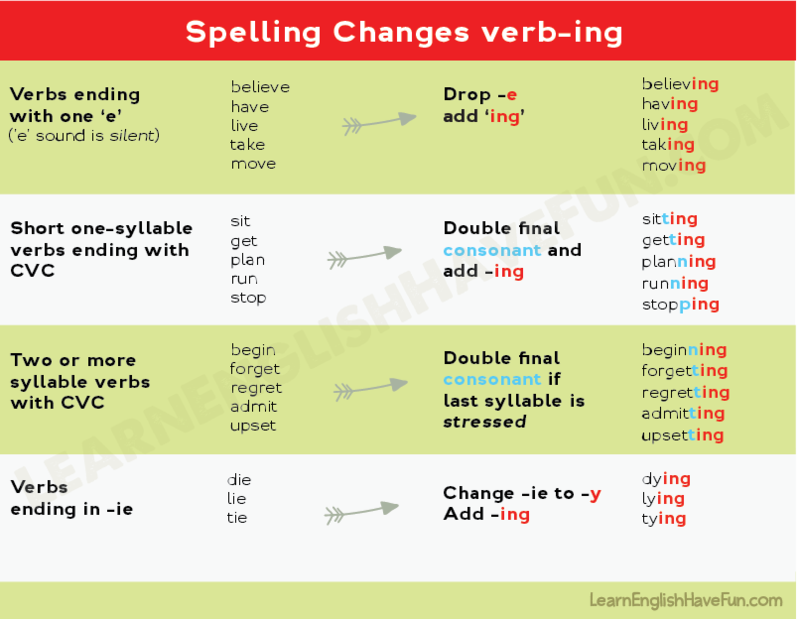 Spelling in English is not easy! 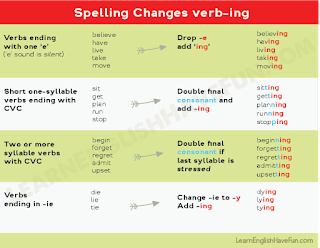 Below is a list of common spelling rules for when you add "ed" or "ing" onto a verb. The first week of class, we briefly discussed using an apostrophe (') to form contractions. Below is a listening activity to learn more about forming contractions.